Harper. Practical Foundations for Programming Languages. Nipkow, Paulson, Wenzel. Isabelle/HOL Tutorial. Ramsey. 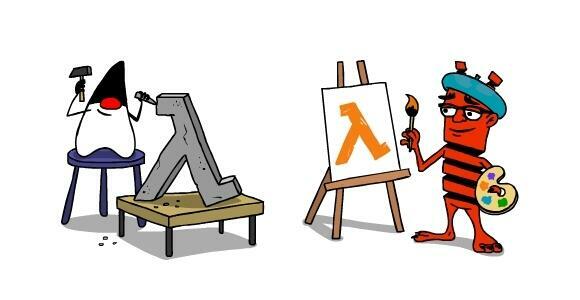 Programming Languages: Build, Prove, and Compare. Chlipala. Certified Programming with Dependent Types. Pierce, et al. Software Foundations. Piazza for most online class communications. If you email the instructor you will probably get a private response on Piazza. Meetings: Friday 12:30-2; Wednesday 7pm-??? in the CS seminar room. No scheduled office hours. Make an appointment or drop in. 2/7 Our first Isabelle programming! This is the department policy on academic integrity. This is not really relevant to PL reading group, but it's reproduced here for your entertainment.